An income-tested care fee, if your income is over a certain amount. 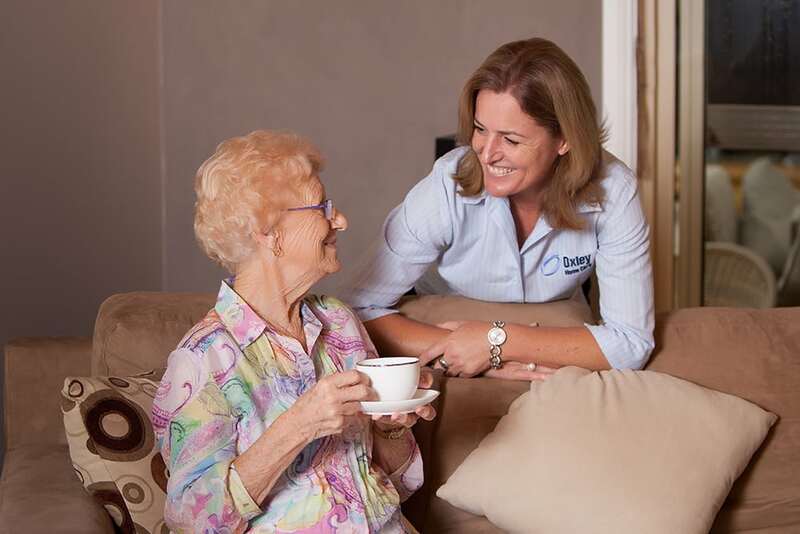 * An approved provider of aged care is an organisation that has been approved to provide residential care, home care or flexible care under the Aged Care Act 1997 (the Act). To receive Australian Government aged care subsidies, an organisation must be an approved provider. Call us and speak to Julia to discuss fees and request an information pack. 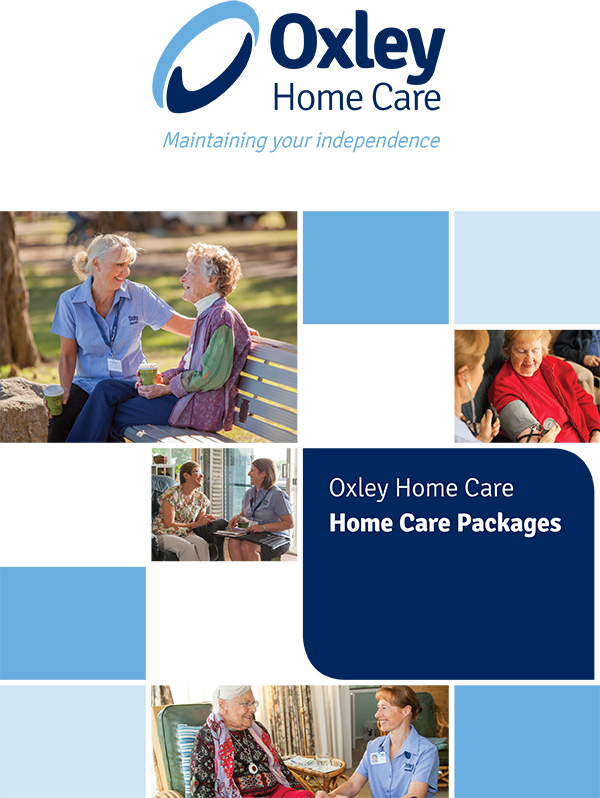 The Australian Government provides a subsidy towards your care through the Home Care Packages Program. If your personal circumstances allow, it is expected you will make a financial contribution towards the cost of your care and services. 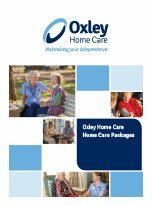 Before you can commence receiving a home care package, it is recommended that you arrange for a formal income assessment to be completed by the Department of Human Services (DHS). If you choose not to complete this form, you can be asked to pay the maximum income- tested care fee.